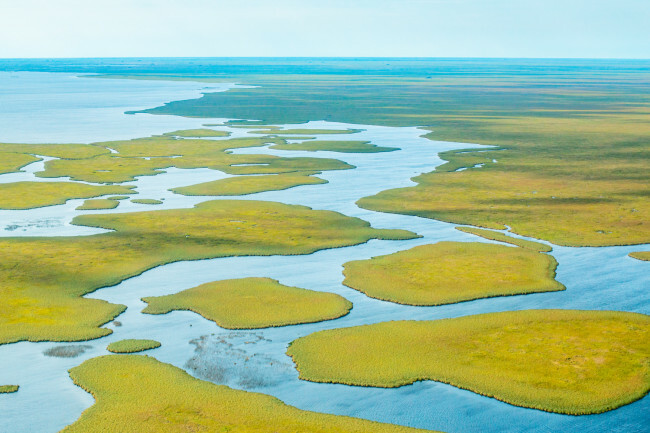 On December 5, 2018, the Congress of Argentina passed legislation approving the creation of Iberá National Park, located in northeastern Argentina, ensuring the long-term conservation of the almost 395,000 acres it encompasses. 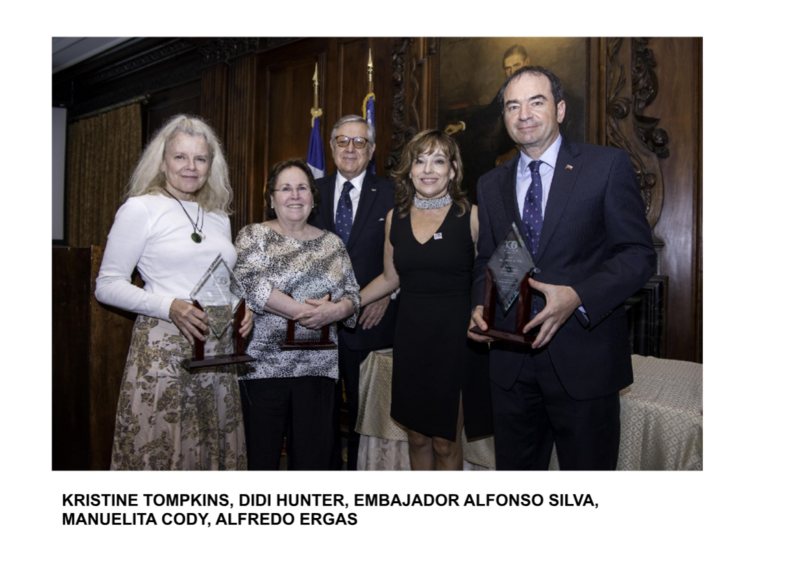 Douglas and Kristine Tompkins established the two foundations through which this land was donated: Conservation Land Trust (CLT) and Flora and Fauna Argentina. The Argentine Congress has now ratified this land’s long-term protection, consistent with Argentina and President Mauricio Macri’s goals to increase Argentina’s protected areas. It is estimated that in 10 years, Iberá Park will receive more than 100,000 visitors each year, promoting economic prosperity as a result of conservation. The new national park adds to the adjacent 1.3-million-acre Iberá Provincial Park. At a combined approximately 1.76-million acres, Iberá Park is now the largest nature park in Argentina and one of the most biologically diverse areas of the country. 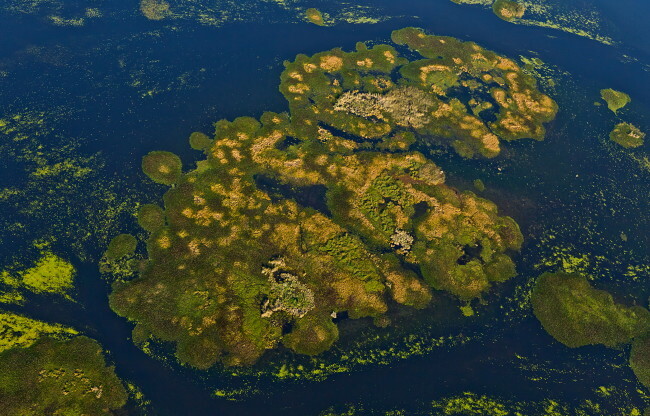 Centered on the great Iberá marshlands of Corrientes Province (one of the largest freshwater wetlands complexes in South America), Iberá Park’s diverse habitats of water, grasslands, and forest are home to some 4,000 species of flora and fauna (almost 30 percent of the total recognized in Argentina). The park is also home to the most ambitious program of “rewilding”—efforts to restore natural processes and reintroduce missing species—in South America. Congressional approval of the law establishing the park reflects collaboration between Tompkins Conservation’s CLT Argentina team, the national and provincial governments, and various other institutions, in addition to the support of Iberá’s surrounding communities. 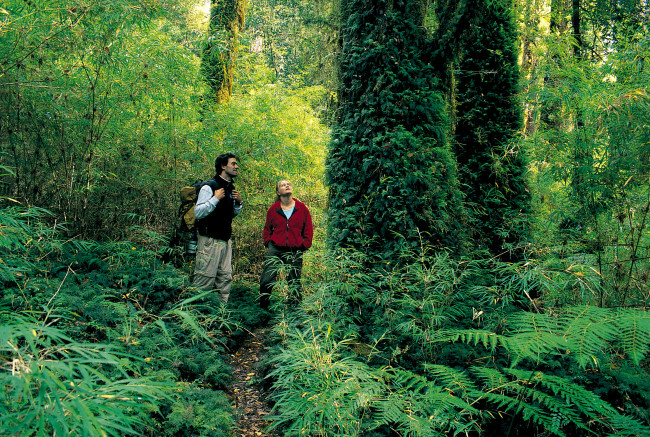 Tompkins Conservation was founded by Kristine and Douglas (1943–2015) Tompkins, business leaders from iconic American clothing brands including The North Face, Esprit, and Patagonia, Inc., who changed the course of their lives more than 25 years ago to devote their funds, time, and passion to help protect wild nature. The Tompkinses concluded that creating large national parks where evolutionary processes could take their course was the most effective way to combat biodiversity loss. National parks represent the “gold standard” of conservation, offering a unique set of ecological, cultural, ​​and economic benefits. 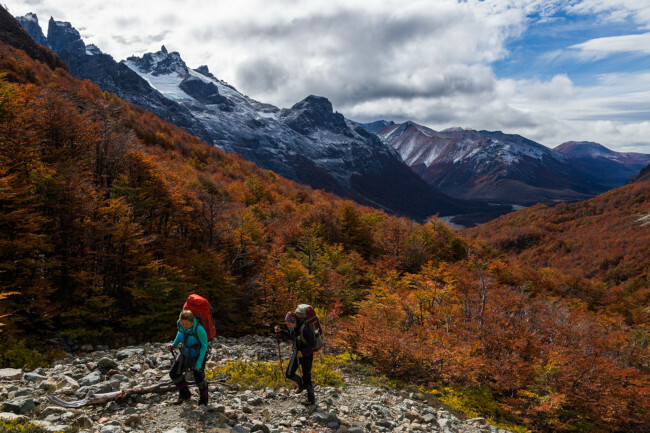 To date, the organization and its partners including local and national governments, nongovernmental organizations, scientists, activists, and fellow conservationists have protected roughly 13 million acres of parklands in Chile and Argentina. Tompkins Conservation is the leader in the Americas in “rewilding”—restoring ecosystems and reintroducing wildlife that has disappeared from a region because of human pressures. Why National Parks? 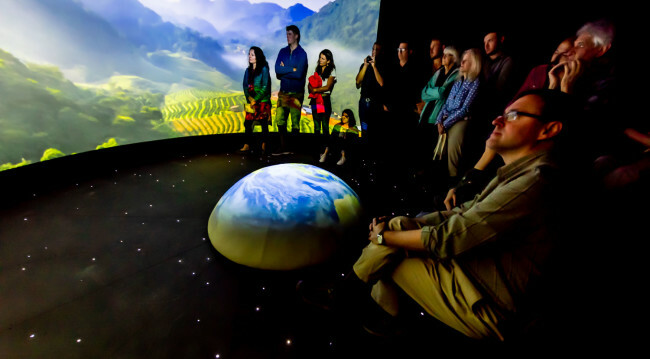 This is the question explored in the new Patagonia Park Museum and Visitor Center, which interactively presents the landscape and cultural history of the Chacabuco Valley, incorporating a moving and inspiring story about the importance of National Parks and ecological loss and recovery. 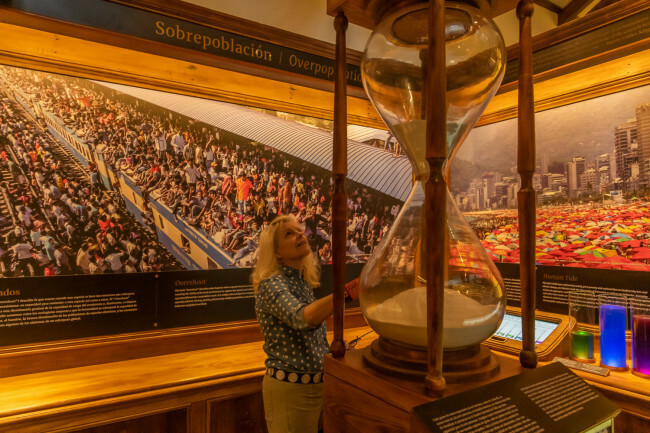 Located in the commune of Cochrane within Chile’s Aysén region, the new Museum and Visitor Center combines the aesthetics of a nineteenth-century museum of natural history with modern technology and interactive elements. It is composed of a large central room that is subdivided into four areas that cover the ecosocial crisis, nature, culture, and activism, as well as an experiential space with an audiovisual show. 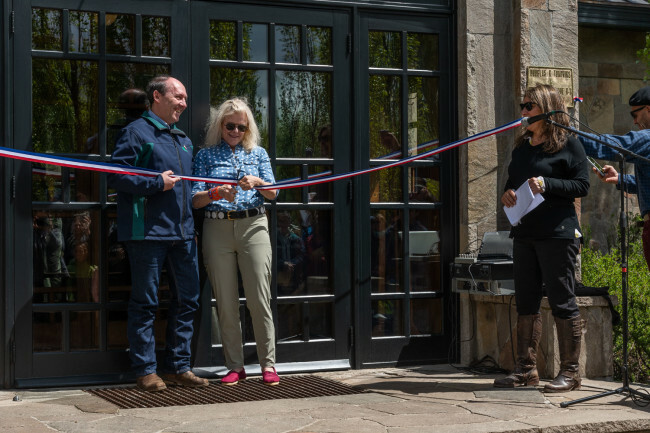 This Visitor Center is inaugurated on the eve of Patagonia Park becoming an official National Park. 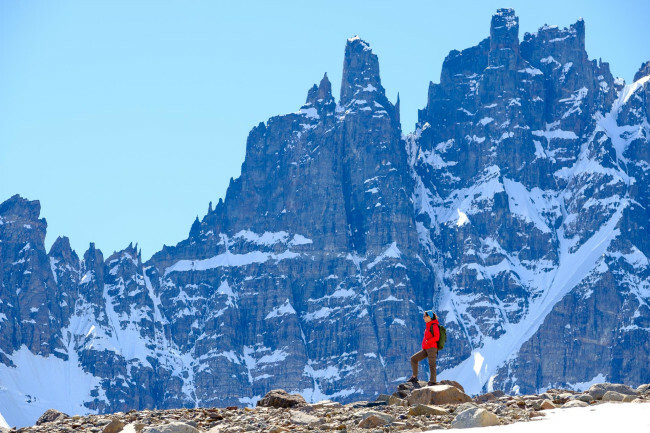 At over 750,000 acres, Patagonia National Park will include land donated by Tompkins Conservation; the Jeinimeni and Tamango reserves; plus federal land from the government of Chile. 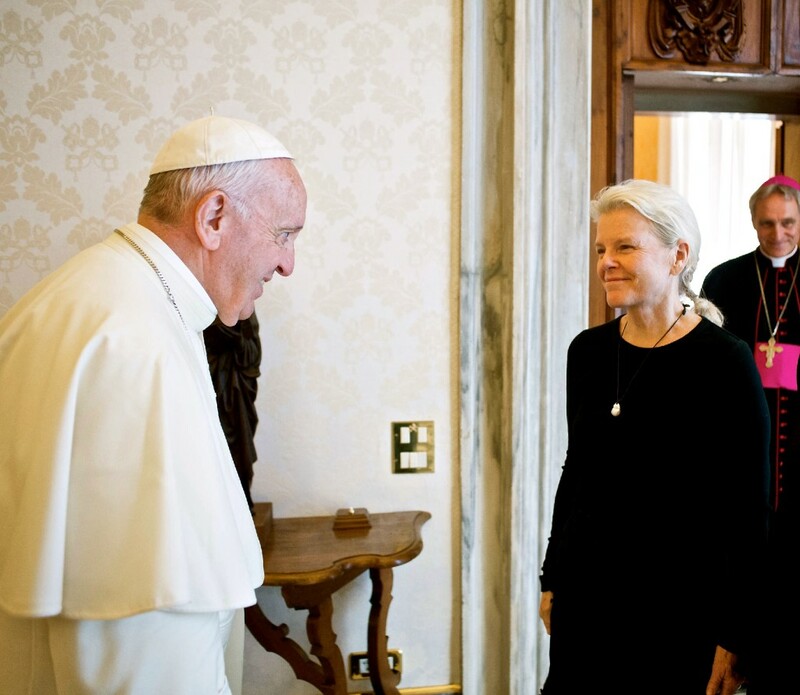 VATICAN CITY (July 6, 2018) — Kristine McDivitt Tompkins, President and Cofounder of Tompkins Conservation, met with Pope Francis at the Vatican earlier this week. Mrs. Tompkins was invited to a private audience with the Pope to discuss terrestrial and marine conservation, as well as strategies to generate economic development and prosperity from conservation in local communities. Mrs. Tompkins sought Pope Francis’s thoughts on the idea that it is time to expand the concept of peace so that it not only refers to human interactions, but also peace between the human and non-human world—that all life has intrinsic value and until there is true balance between all species and an equilibrium in our planetary ecosystem, human communities will not reach a peaceful and healthy existence. Mrs. Tompkins and Pope Francis were joined by Sofia Heinonen, Director of Tompkins Conservation (TC) and The Conservation Land Trust (CLT). Tompkins and Heinonen discussed the programs TC and CLT have been leading in Chile and Argentina for the last 26 years that are dedicated to terrestrial and marine conservation and ecosystem restoration; rewilding protected areas; reintroducing locally-extinct species to their native range; and fostering economic development across communities connected to these conservation efforts. The value of the creation of Peace Parks, in keeping with the values of the 2015 Laudato si’ Encyclical about working toward the “care of our common home,” was discussed and a dream of an emblematic Bi-Oceanic Peace Park in southern Chile and Argentina was thought interesting, as 40 years ago, Pope John Paul II mediated peace between the two countries. The teams of Tompkins Conservation in Chile, Argentina and the United States are grateful and honored for the opportunity to have their work represented to Pope Francis and that Mrs. Tompkins could meet and discuss many areas of interest with His Holiness Pope Francis. Tompkins Conservation was founded by Kristine and Douglas (1943–2015) Tompkins, business leaders from iconic American clothing brands including The North Face, Esprit, and Patagonia, Inc., who changed the course of their lives more than 25 years ago to devote their funds, time, and passion to fight the biggest crisis in the world: biodiversity loss. The Tompkinses ultimately concluded that creating large national parks where evolutionary processes could take their course was the most effective way to combat this loss. National parks represent the “gold standard” of biodiversity conservation, offering a unique set of ecological attributes, cultural values, and economic benefits to local communities, while also guaranteeing long-term conservation. 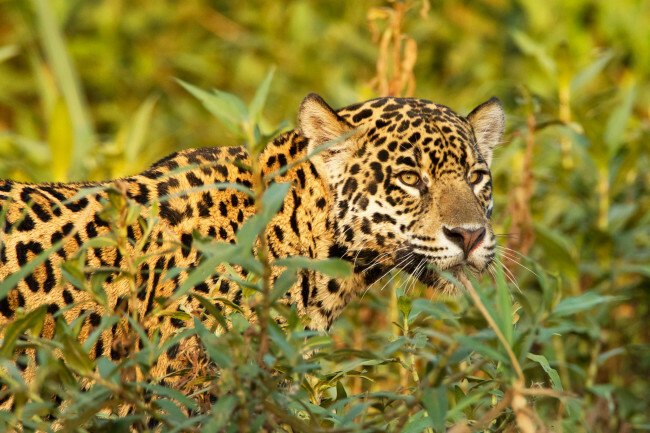 Tompkins Conservation is the leader in the Americas in what is known as “rewilding,” restoring natural ecosystems and reintroducing wildlife that has disappeared from a region because of human pressures. 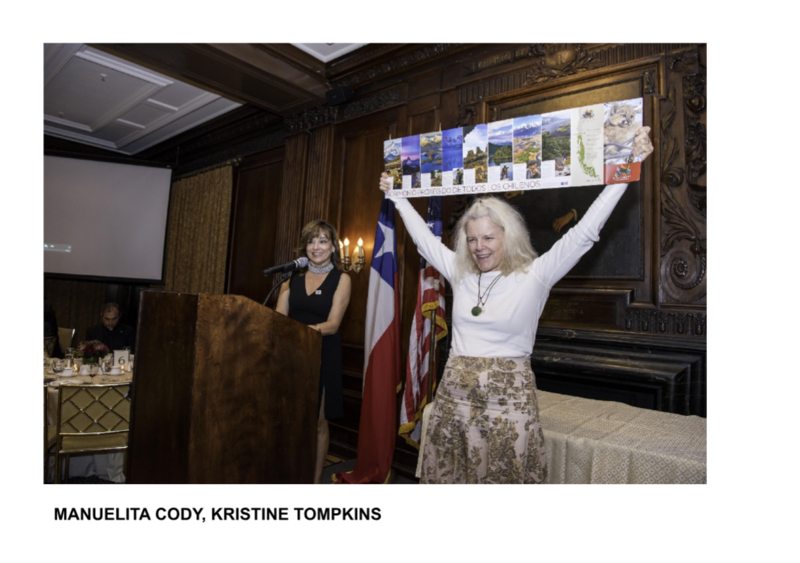 In May 2018, Kristine Tompkins was designated UN Environment Patron of Protected Areas.